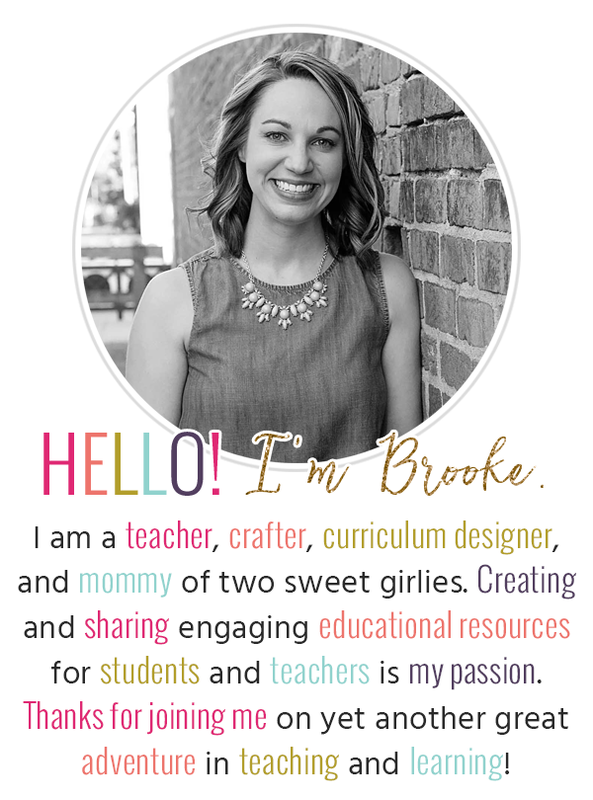 Once Upon a Learning Adventure: Blog Giveaway! 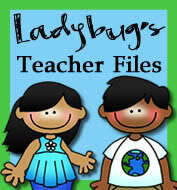 Ladybug Teacher Files is celebrating 1000 followers!! Congrats!! In honor of this special achievement you (or I) could win some wonderful prizes! Click on over to check it out!